Manchester United eased to a 4-1 win over Fulham at Old Trafford, marking their first victory in five games. This was also their biggest win of the season for the Red Devils in the league, and have moved up to sixth place on the table. Here are three things we learned from Manchester United's 4-1 win over Fulham. 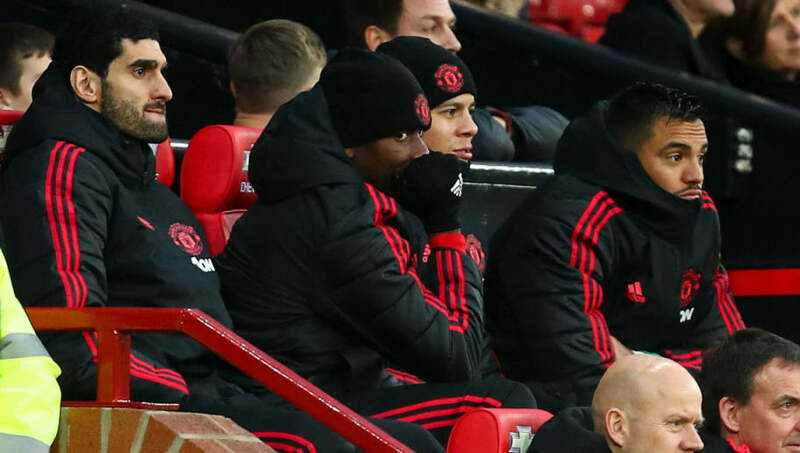 This is the second consecutive league game that Manchester United have started a game without Paul Pogba. 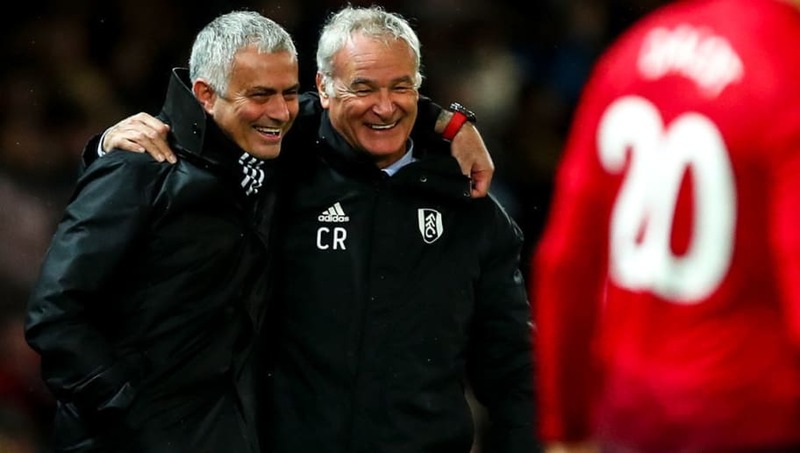 Having picked up a draw against Arsenal, United put Fulham to the sword and eased to a comfortable victory. It remains to be seen if this is going to be a regular occurrence from now on, and if it does, would Pogba continue to remain at the club. Fulham spent a lot of money to bring in some quality players to the side after the get promoted to the Premier League this season. A number of loan and expensive transfers were made, but unfortunately for the team, they have not been able to get good value for money. 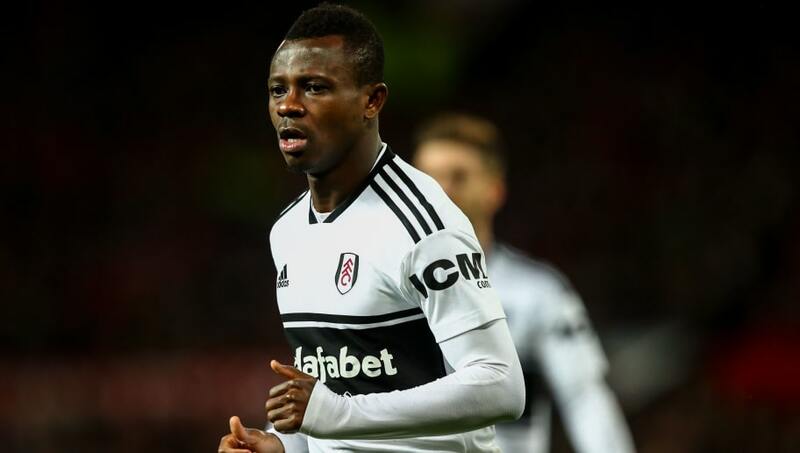 The Cottagers paid 50 million euros for the duo of Andre-Frank Zambo Anguissa and Jean Michael Seri, but both of them have offered very little to the side. United's win over Fulham will give them much needed confidence considering they will be playing Liverpool next weekend. 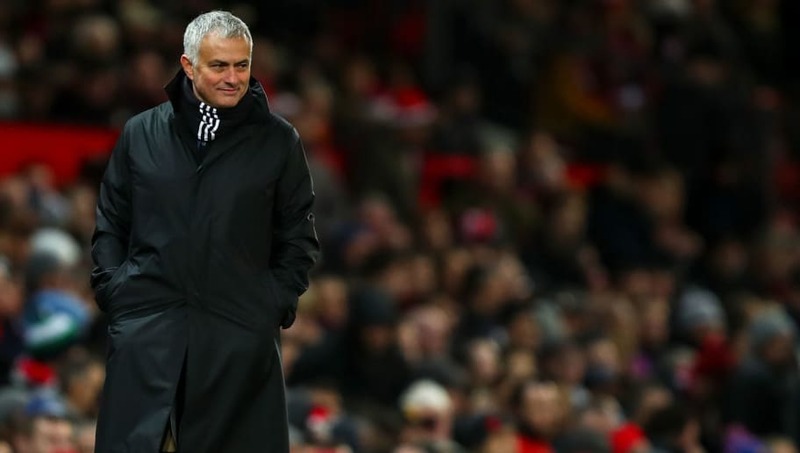 They have a Champions League game in the midweek but considering Manchester United have already qualified to the knockout stages in that competition, it is likely the focus will be mainly on the Reds and winning that game at Anfield.